A 10% discount will be givenon the labor for any active or nonactive servicemen of and for the USA. One way of saying thanks for your service to this great nation that we live in. A 10% discount will be given on the labor to any student with a valid student ID from any university or community college in Louisiana. $199.95 - For the Baton Rouge area. 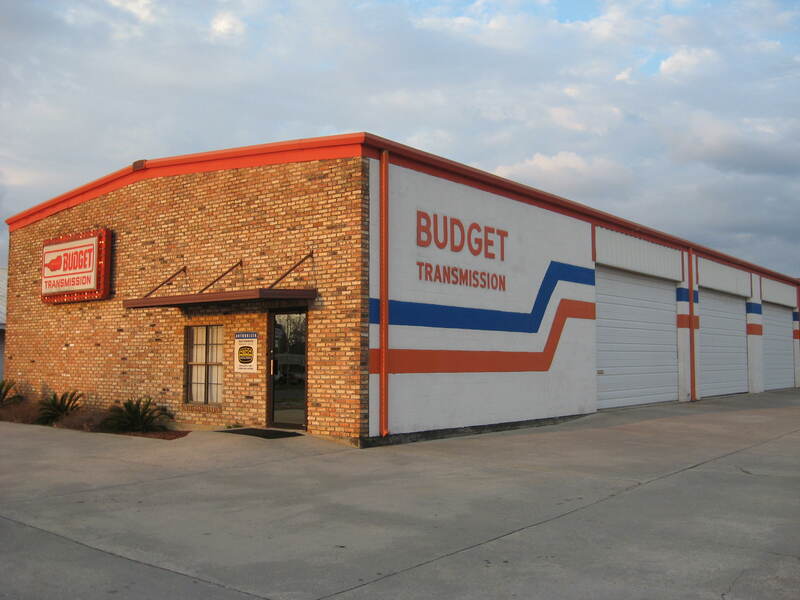 Recieve a free oil change when you purchase a Transmission service at the regular price. Oil change limited to 5 Qts. of conventional (no synthetics) motor oil and a filter.